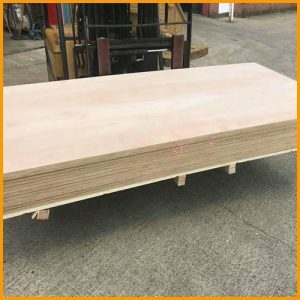 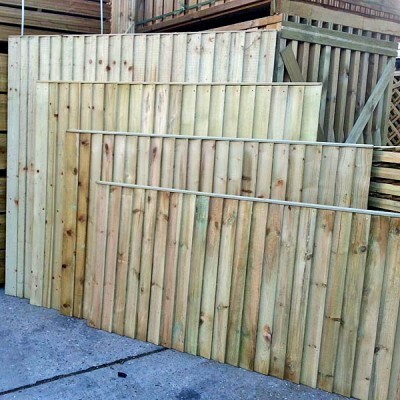 Topwood offer superior quality wholesale closeboard fencing panels, both assembled and in component form for self-assembly to the building and construction sector. 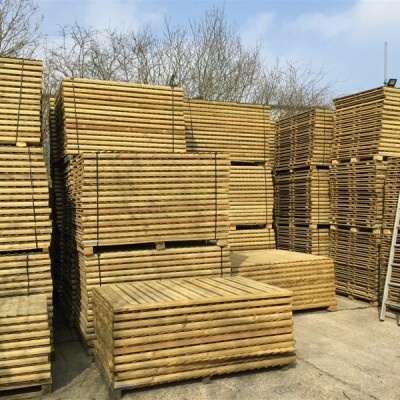 We pride ourselves in offering high quality pressure treated softwood closeboard fence panels to the construction sector and local garden landscaping contractors . 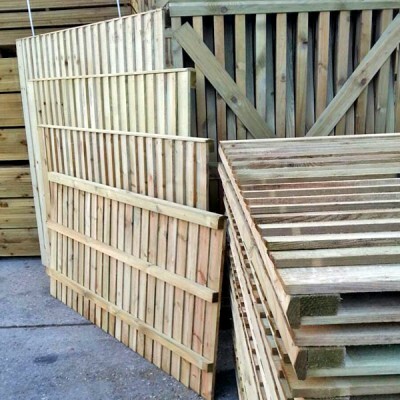 All our fencing components are sold either treated from stock, or untreated to special order, to suit our customers’ requirements. 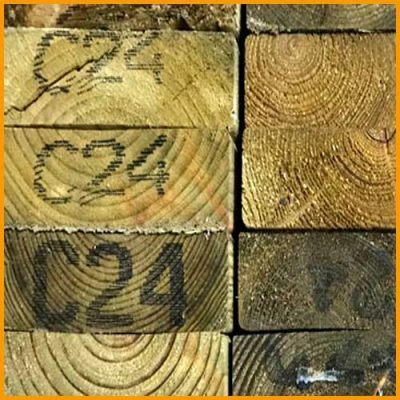 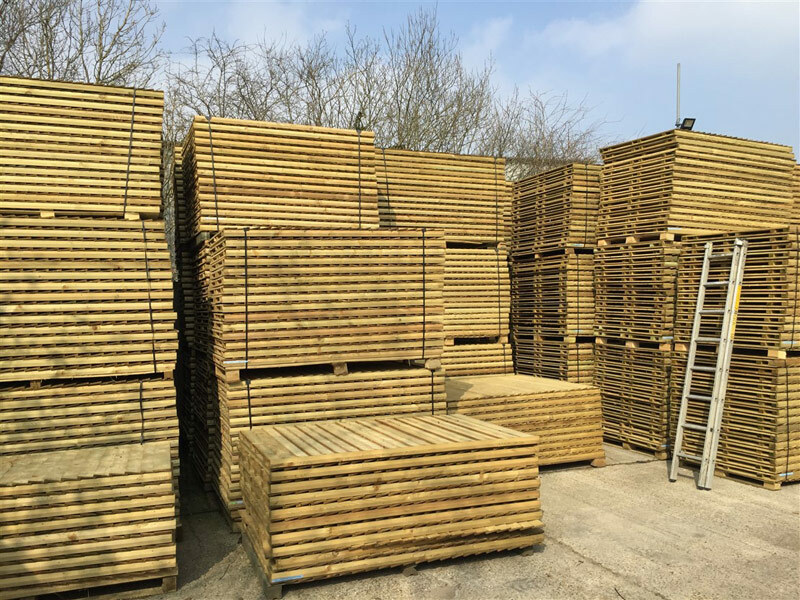 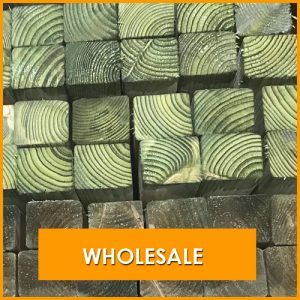 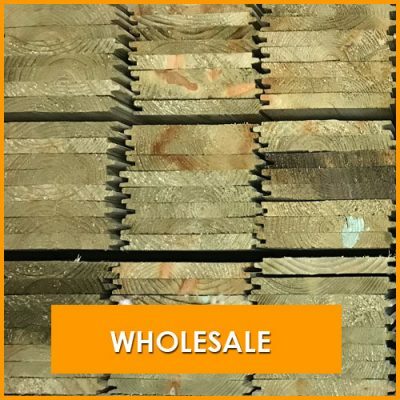 The Topwood timber division offers a wide range of green pressure treated timber fencing components including, posts, featheredge pales, arris rails & gravel boards. 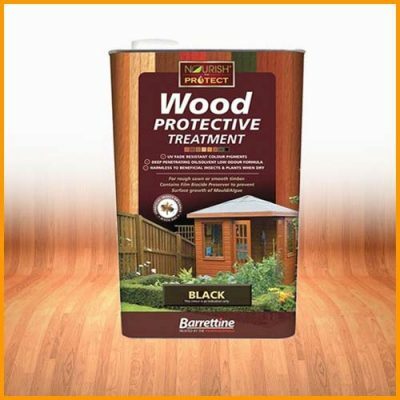 Brown treated is also available to special order. 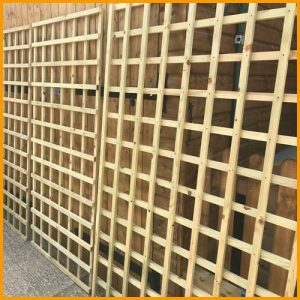 We provide versatile fencing solutions offering a delivery service both locally and throughout the UK. 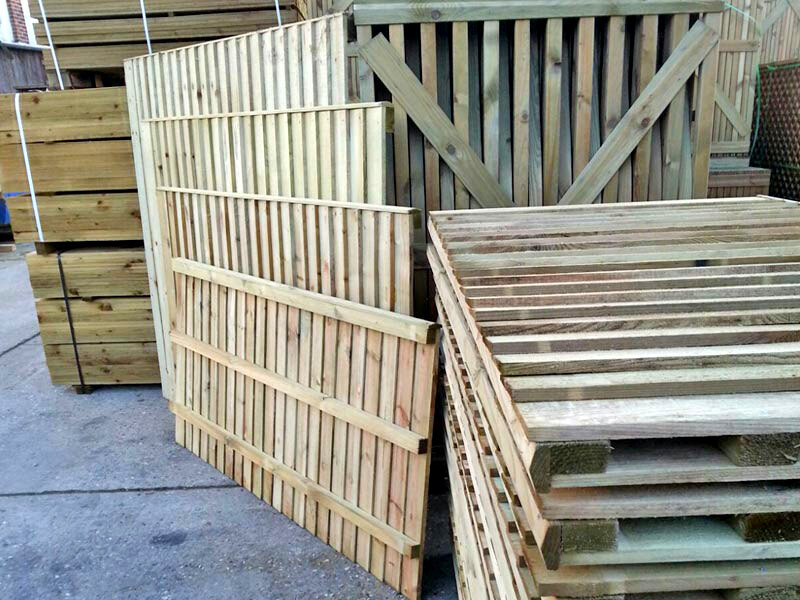 We offer from stock, components to make closeboard fencing panels and allow for customer self-assembly. 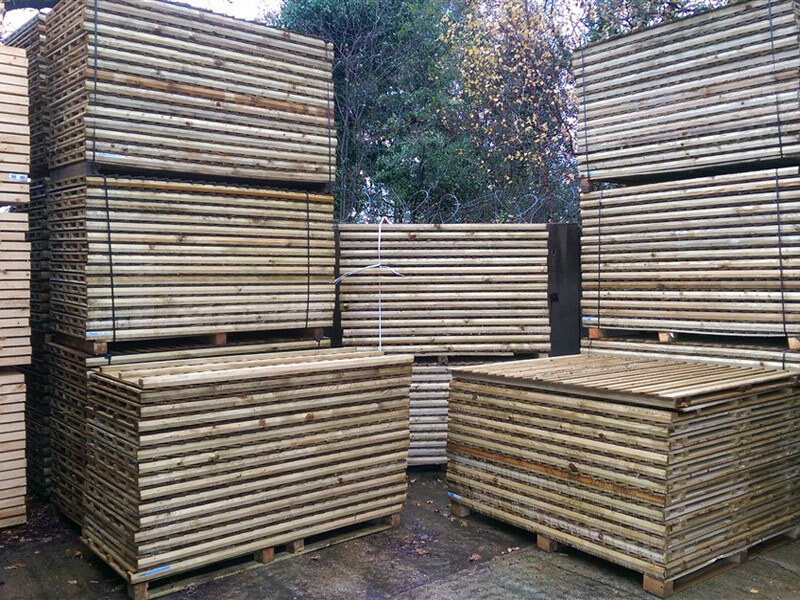 Regional variations can all be catered for. Our sales team are ready to assist with your requirements. 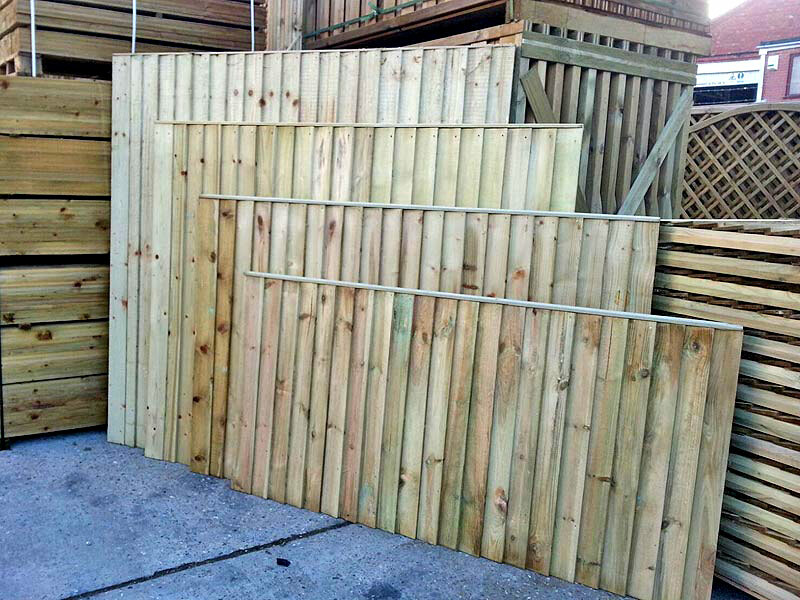 Please contact us for a detailed specification and personalized quotation. 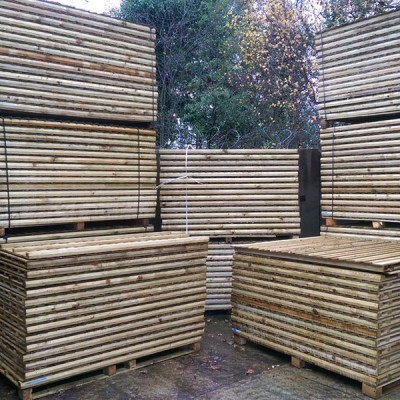 Topwood Timber and Fencing supply builders merchants, the construction industry, small and medium sized businesses, & farming co-operatives with superior softwood fence panels and components.